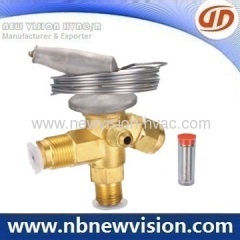 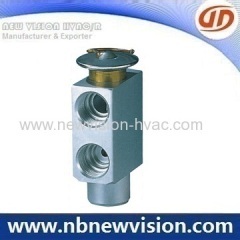 This type of thermostatic expanion valve is spcially designded for the refrigeration. 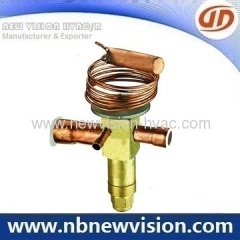 It is applicable to cold cabinet & refrigeration displaying cabinet of supermarket,ice-cream machine,cold storeroom,refrigerator car and so on. 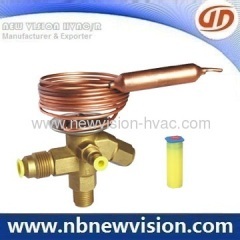 TI( S)( E) can control the refrigeration system stably and accurately in large scope of temperature by chosing nominal capacity neatly. 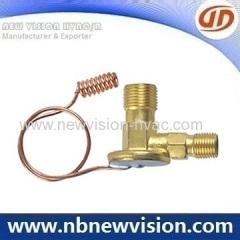 Auto air conditioner expansion valve is used for automotive cooling system, which includes inner expansion valve, external expansion & block valve. 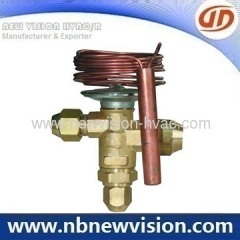 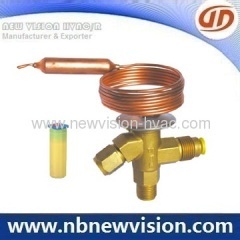 Thermostatic expansion valve regulate the flow rate of refrigerant into evaporator according to its superheat degree. 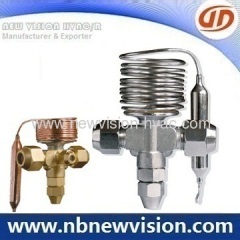 Group of Expansion Valve has been presented above, want more	Expansion Valve and Thermostatic Expansion Valve , Please Contact Us.